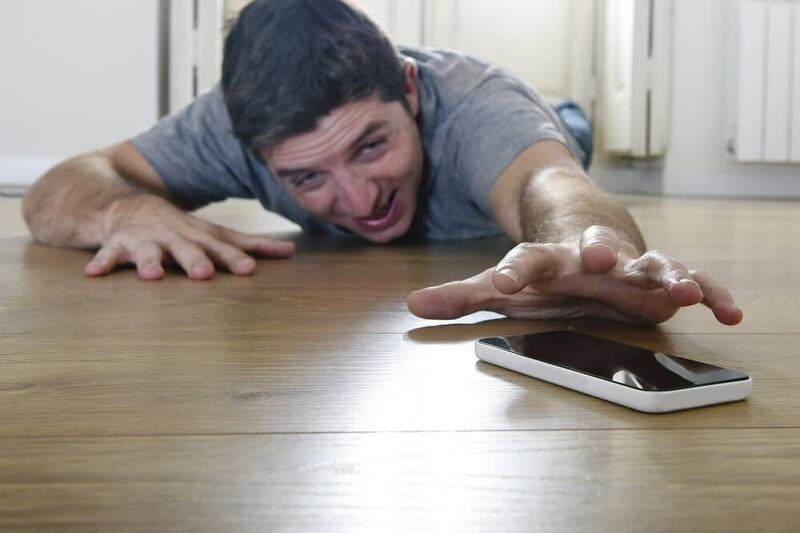 With smartphones now considered a necessity for most people, nomophobia - the fear of being without a working cell phone - is becoming an increasingly widespread problem. That’s the view of researchers from Sungkyunkwan University in Seoul and City University of Hong Kong, who say many view the devices as an extension of themselves. Rather than feeling anxiety from not being able to make phone calls, scientists claim our personalization of smartphones and the bond that comes from capturing and sharing memories on them is what strengthens our attachment, making it difficult for some owners to be without their handsets for any length of time. "As smartphones evoke more personal memories, users extend more of their identity onto their smartphones," states the research, which comes from surveying over 300 South Korean Students and is published in the journal Cyberpsychology, Behavior and Social Networking. "When users perceive smartphones as their extended selves, they are more likely to become attached to the devices, which, in turn, leads to nomophobia by heightening the phone proximity-seeking tendency." Researchers analyzed the students’ language and found those who demonstrated higher levels of nomophobia tended to use words like “memory,” “I,” “my,” and “to me” more often. It was also discovered that these smartphone addicts were more at risk from neck and wrist pains, and likely to get distracted from their studies and work. The fear of missing out on the latest social media updates, news, etc. can result in many people constantly checking their handsets. During my own month without a smartphone, there were times when I felt as if I’d lost a limb. Nomophobia isn’t classed as a specific mental disorder, but signs you may fall into this category include being unable to turn off your phone, obsessively checking it, topping up the battery even when it’s not necessary, and taking your handset into the bathroom, all of which I do.